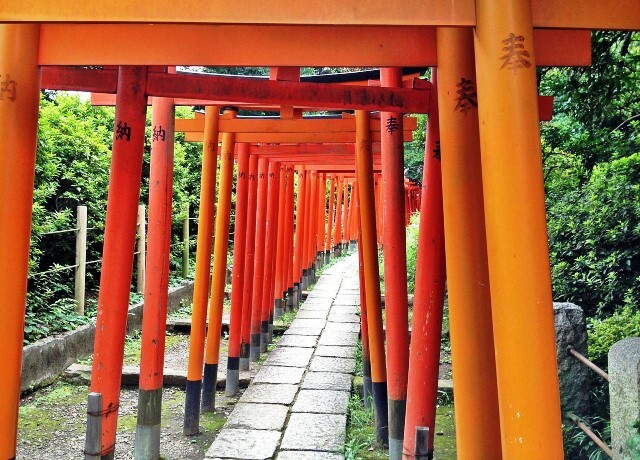 In the next in our World Travel Blogger series, tourism expert Scott Carruthers shares some of his favourite places to visit in Japan. Japan is a beautiful country with so much to see. 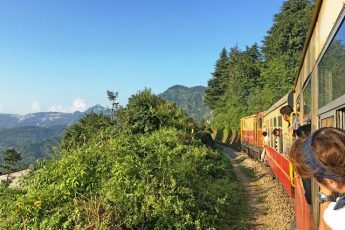 The historical side of Japan creates a world of fascinating cultural elements, like Samurai swords, ancient artwork, and tea-ceremony experiences. The modern side of Japan will leave your mouth agape, as you gaze at high tech infrastructure and dazzling skyscrapers. Through out it all, you will see breathtaking natural landscapes, meet amazing people, and taste amazing food. 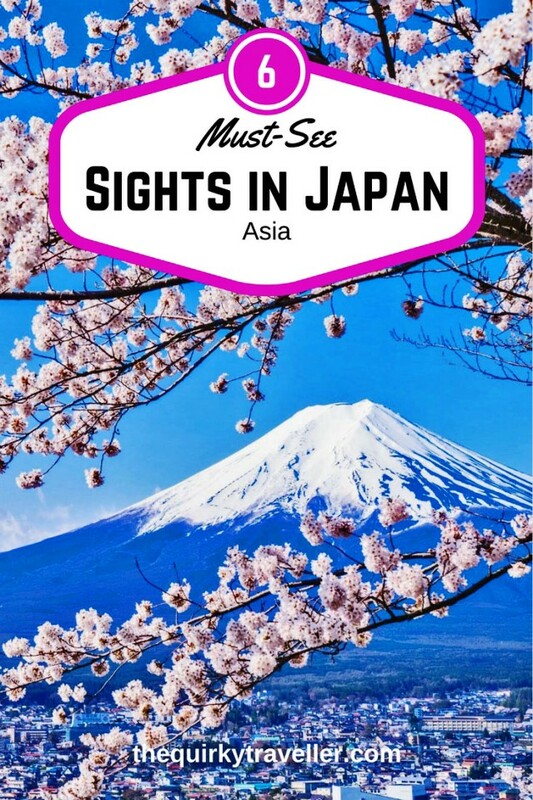 Here are six of the most notable tourist destinations in Japan, which you should be sure to include in your itinerary. The Hiroshima Peace Memorial is iconic and carries the great weight of history. 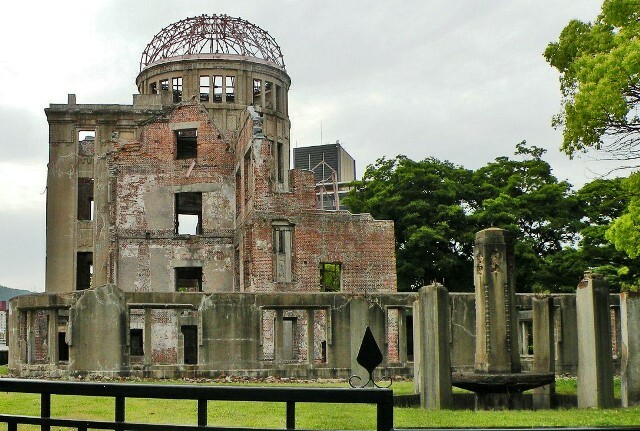 When you visit this cite, which is a memorial to the WW2 bombings of Hiroshima, you might feel a sense of loss. However, as you take in the paper cranes and vibrant, colorful memorial decorations, you begin to feel a sense of resolution. This memorial is truly a celebration of peace. 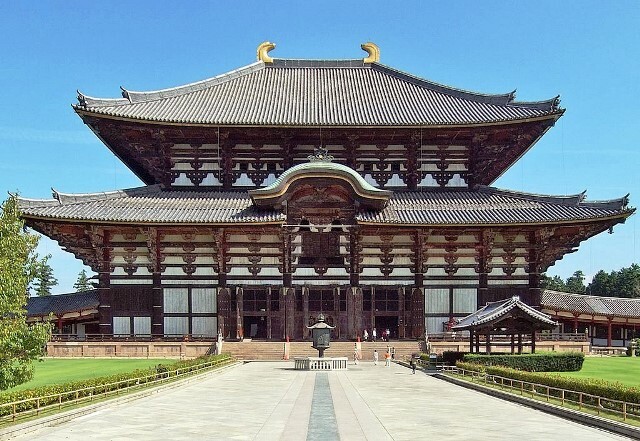 The Todaiji Temple in Nara was constructed in 752 as the central Buddhist temple of the time period. The main hall of the temple is giant, and holds a stunning Buddha statue and is is said to be the world’s largest wooden Buddha room. Feed the deer that share the temple grounds, and visit the adjacent Todaiji Temple museum in order to learn more about this historically significant monument. 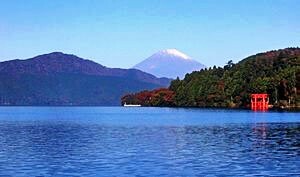 Fuji-Hakone-Izu National Park is home to Mount Fuji, Japan’s tallest mountain. The cone shaped and sometimes white-peaked mountain is a sight to behold! Hikers can attempt the daunting hike up this formidable 12,400 foot peak by traveling to a half way station and then managing the rest by foot. Though the peak is an active volcano, it has not erupted in over 300 years. The national park is a restful place to stay for several days if you need a respite from bustling city life. 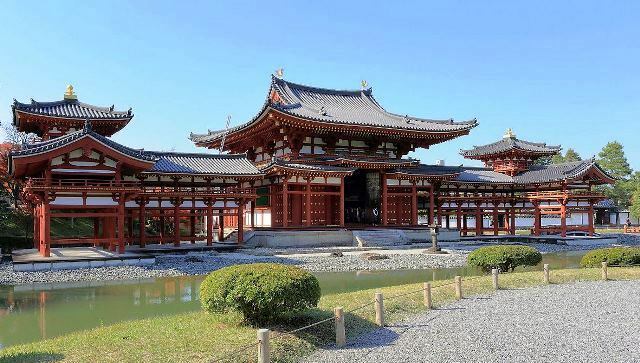 This widely loved and acclaimed tourist attraction in Kyoto is famous for good reason. 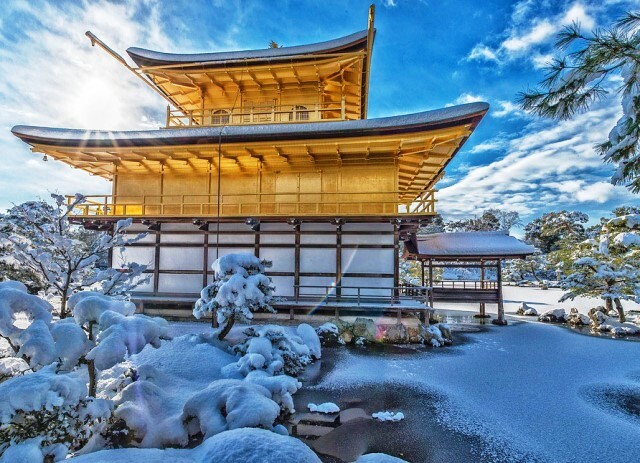 Kinkaku-ji is also called the Temple of the Golden Pavilion, and is a beautiful structure covered in gold leaf. This work of art is placed in a harmonious garden filled with natural beauty. The accumulated effect is a visual masterpiece. The temple sits on the edge of a pond, and the gold reflected in the water is a sight that you won’t want to miss. The Imperial Palace of Tokyo is a must-see when you visit Japan because of its stunning architecture, landscaping, and rich quality of the scene. You will not be permitted into the palace or in many of the grounds, but you can walk through the traditional Japanese gardens that surround the palace. Be sure to snap a shot of the picturesque Nijubashi Bridge. This is a large park right in Tokyo filled with natural wonder. 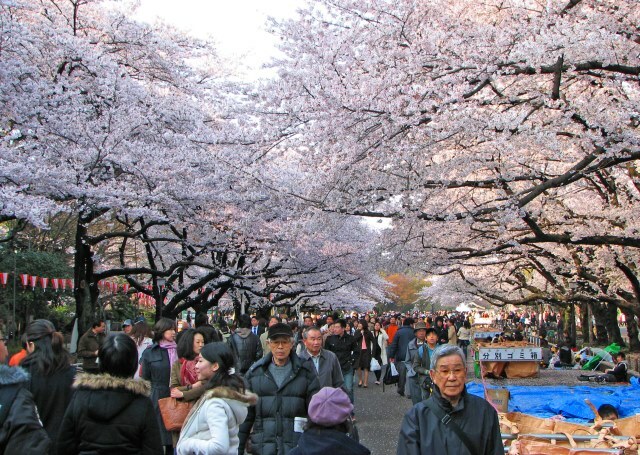 For a real treat, try visiting when the cherry blossom is in bloom. Ueno Park is designed in a very aesthetically pleasing way, and even if you do nothing but walk the many paths and soak in the design, it will be well worth it. If you’d like a little added adventure, visit the park’s zoo or go on a ride at the amusement park. D. Scott Carruthers grew up within a military family and was forced to move from country to country through-out his youth. Rather than find this disagreeable, like many would, he enjoyed it! 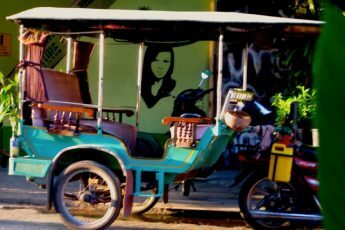 He loved being immersed in a new culture and landscape each time the family moved. 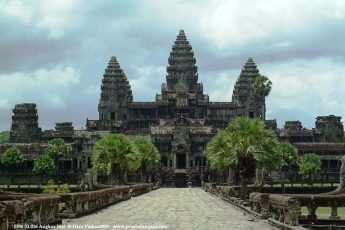 From this background was born a love for world travel that did not leave him as he grew older. He entered the Air Force, and then studied business. 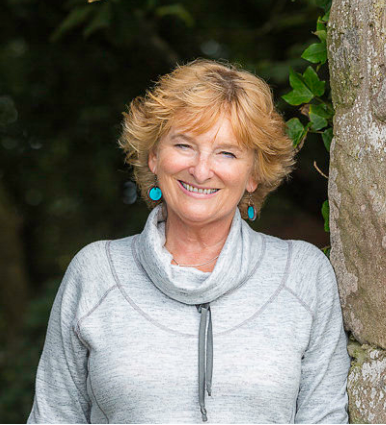 He then used his expertise to start a successful travel-based business Dennis Scott Carruthers Travel. Fruitful article to visit Japan. I love this type of article. Thanks for your comment and glad you liked the article 🙂 Japan looks very interesting doesn’t it.